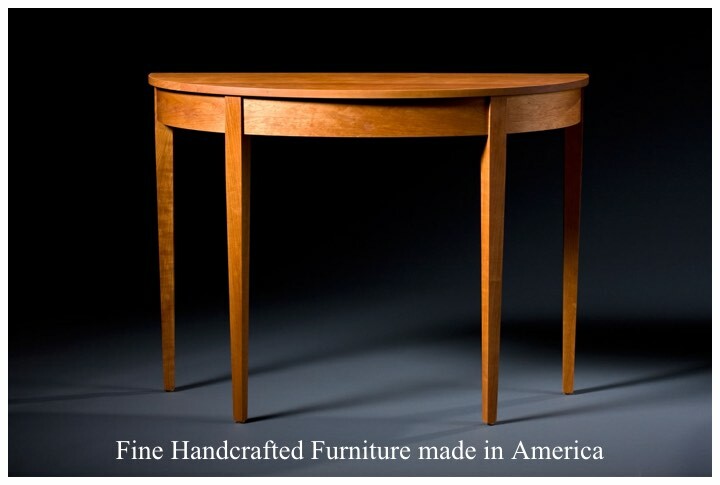 Since 1998, Sheffield’s has brought fine, hand-crafted, Made in America furniture of solid hardwoods and glass work of Simon Pearce to northern Michigan. 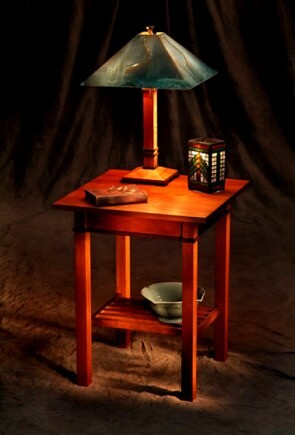 Our handmade furniture pieces come from forests managed for sustainability and the health of the trees. This provides the best possible wood and guarantees the future of these forests. Whether your style is the classic lines of “Prairie” and “Craftsman,” the simplicity of "Mid-Century" or the more gentle curves of “Traditional” design, Sheffield’s has it in the unique, understated elegance of our fine handwork.